Caravan is a scouting-type program that meets weekly on Wednesday nights during the traditional school year. 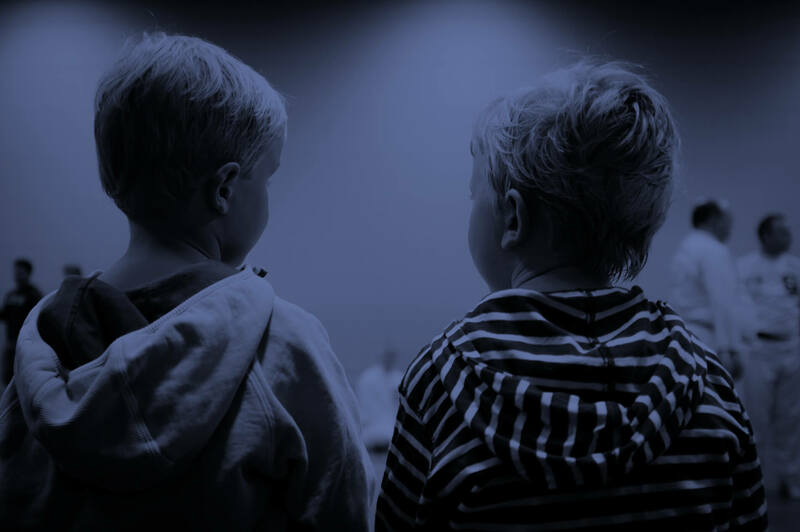 Children are assigned to one of four groups – Benson Buddies (four years old – Kindergarten), Searchers (first and second graders), Explorers (third and fourth graders), or Adventurers (fifth and sixth graders). Each group is under the direction of one or more adult leaders who are called “guides.” Badges are awarded to Caravan kids as they learn new skills and Articles of Faith (beliefs of the church of the Nazarene). Benson Buddies are awarded stickers as they learn about the world in which they live. 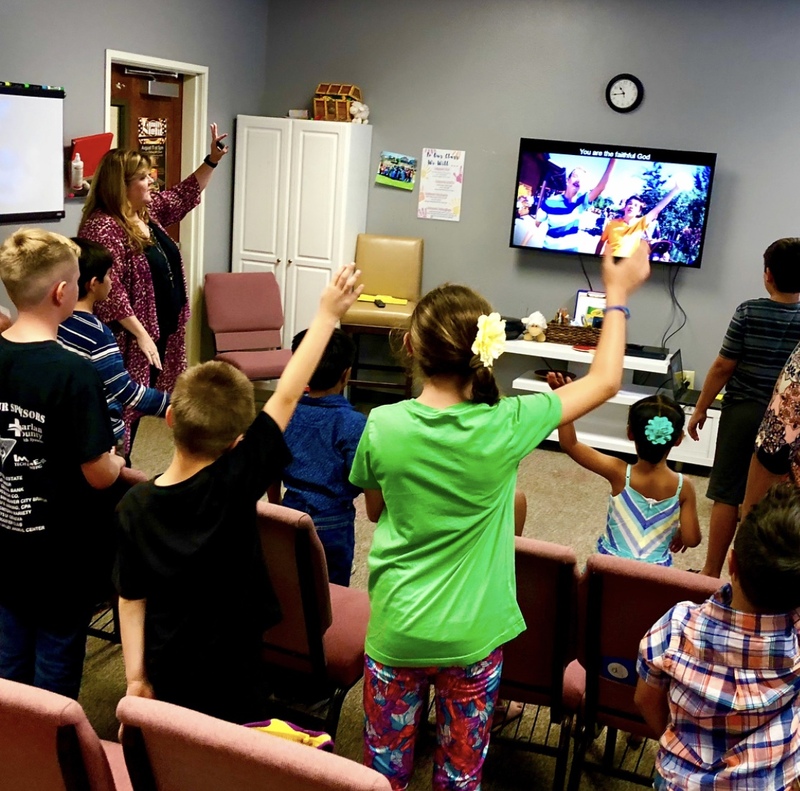 What is Children’s Bible Study /Quizzing? Children’s Quizzing is a Bible Study for children in first through sixth grade. The philosophy of Children’s Bible Quizzing is Bible study. 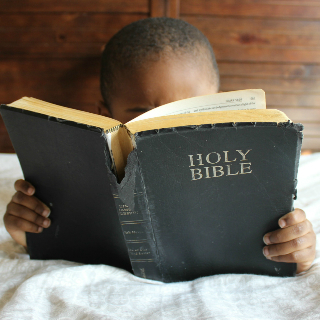 It is important to help children know what the Bible says, and help them demonstrate biblical teachings in actual life situations. 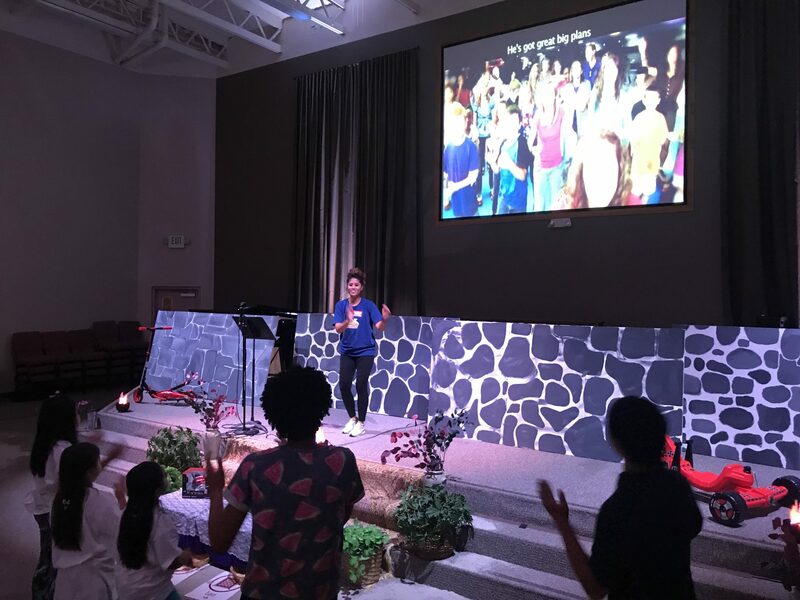 The goal of Children’s Bible Quizzing, is for children to know the God of the Bible. Do All Children of All Ages Participate Together? There are two levels of Children’s Bible Quizzing – Red and Blue. Blue: This level is designed for third thru sixth grade, but first and second graders are welcome. Levels are not limited to certain grades or ages.